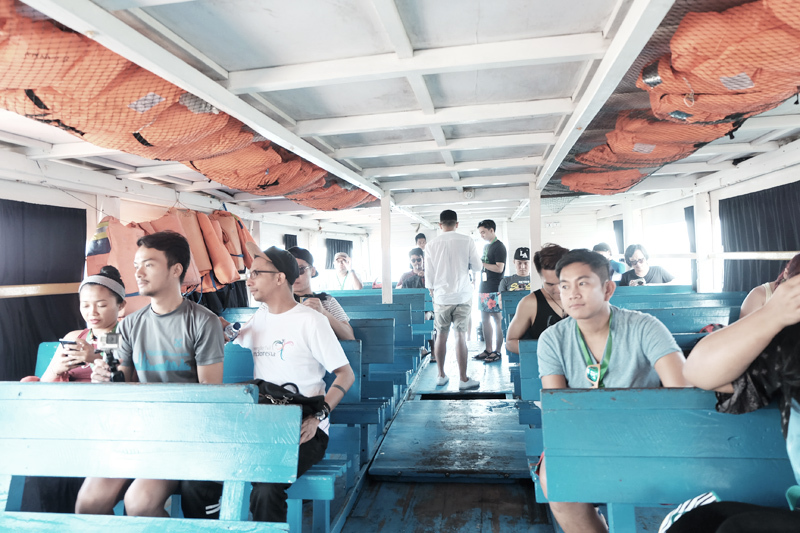 When I traveled to Boracay from Lucena via Jet Ski, I saw MANY gorgeous little virgin islands. So it's quite difficult to impress the eyes of this seasoned veteran. (wow, LOL). But seriously, I've seen my fair share and I love me a good island, especially the uninhabited type. 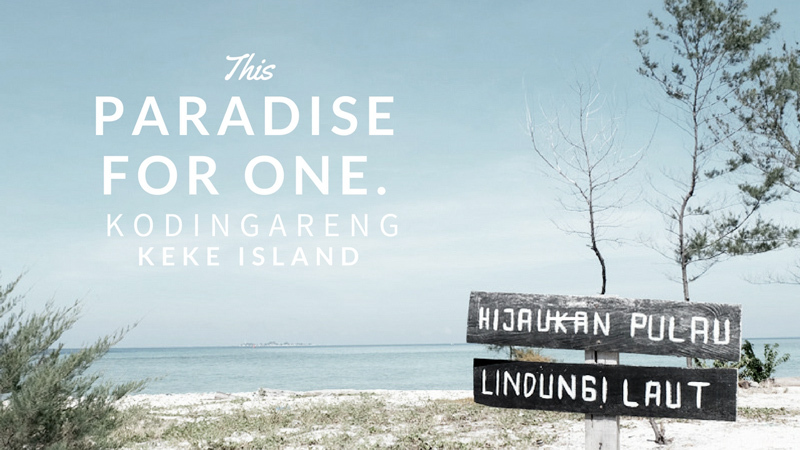 Problem is, most are extremely difficult [and expensive] to access but not Kodingareng Keke Island. 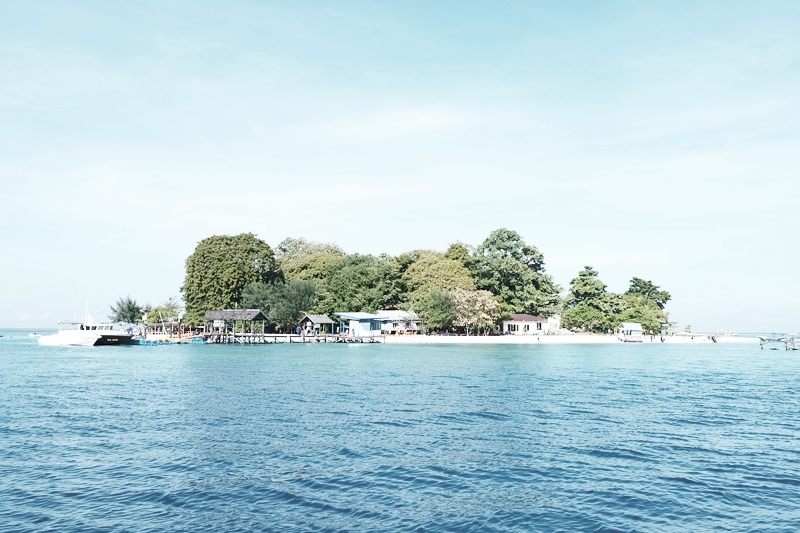 Kodingareng Keke (it's quite a mouthful and tongue twister) is one of several uninhabited islands in the region of South Sulawesi. 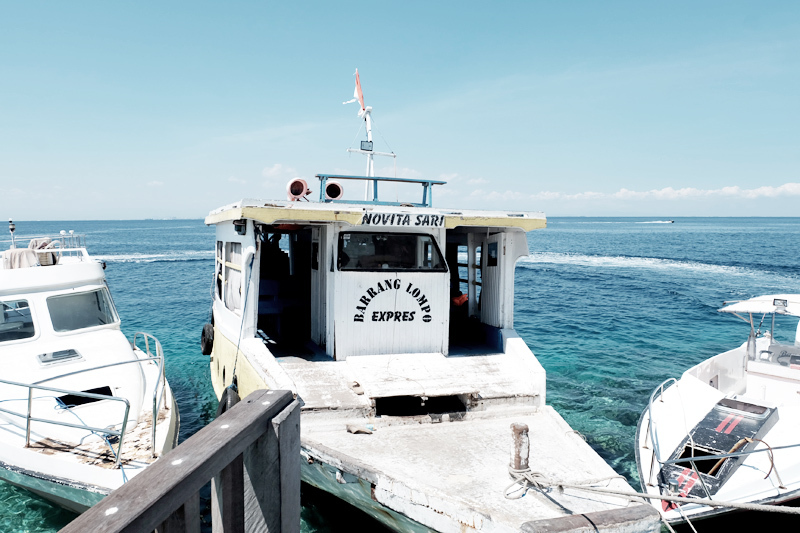 Located just 14km off the coast of Losari Makassar, it only takes about 45 minutes to get here via ferry. 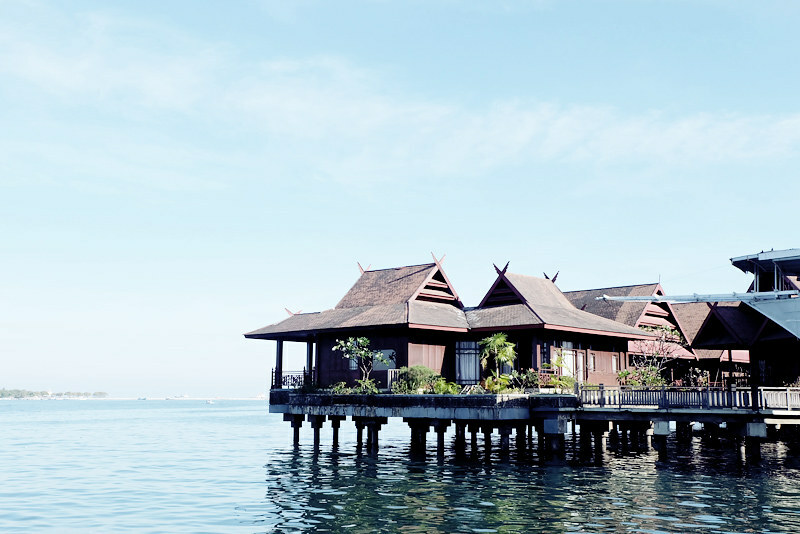 The easiest way to travel to Kodingareng Keke from Makassar City Center is to catch a Bangkoa Wooden Jetty from the nearest dock located just a short walk away from Castle Front Rotterdam. 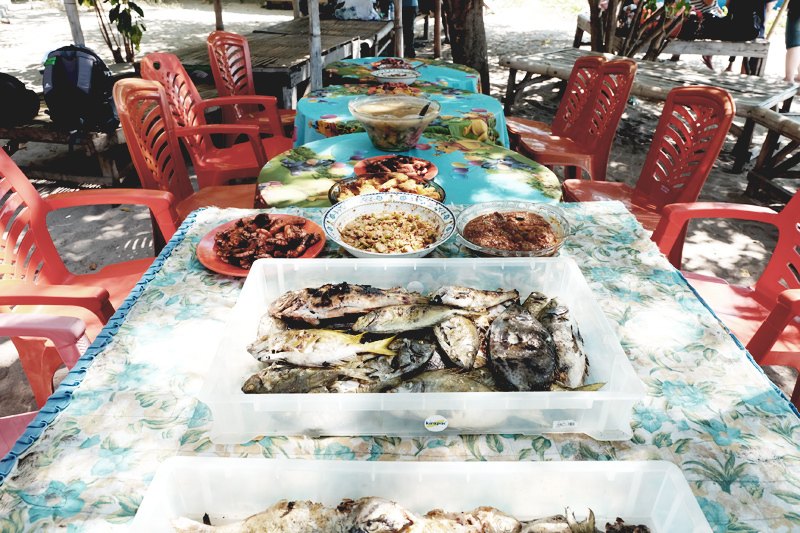 Food - there is no restaurant on the island, just a small stall selling water, snacks and instant noodles. 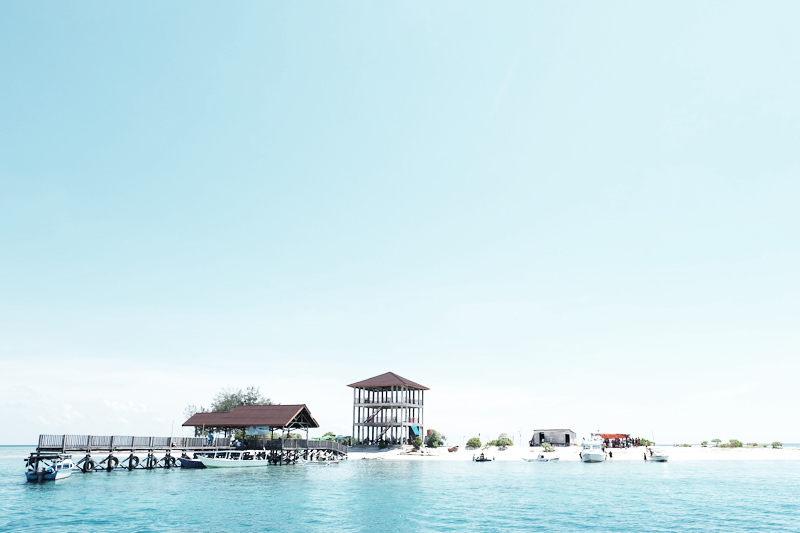 If you're into creature comforts then I suggest staying on the mainland, preferably at Aston Makassar since the dock is just 5 minutes away from this hotel. Also, rates are fairly affordable for a 4 star hotel, about $43/night with breakfast. My stay here was very pleasant. My room was spotless and very spacious. Service was also topnotch and the breakfast buffet spread was quite generous. There's also convenience stores nearby. 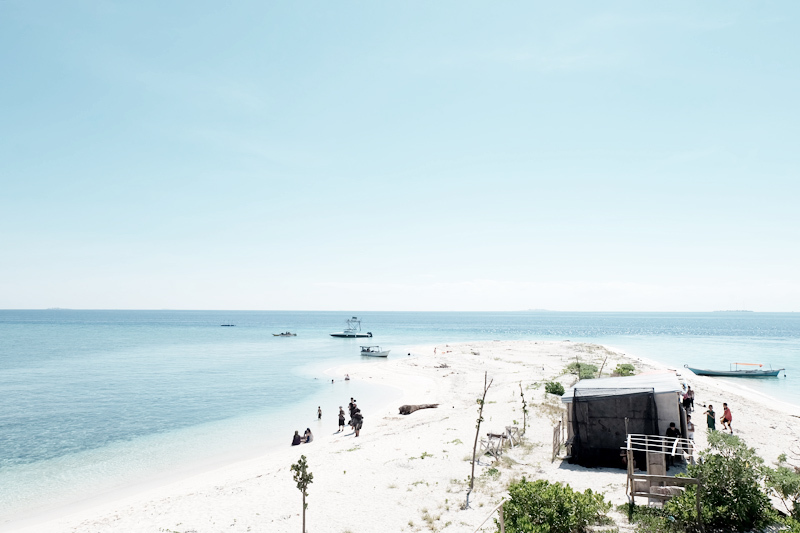 Although also small in size, Samalona Island can be reached halfway between Makassar and Kodingareng Keke. There's a few houses here and several of them offer food and lodging. 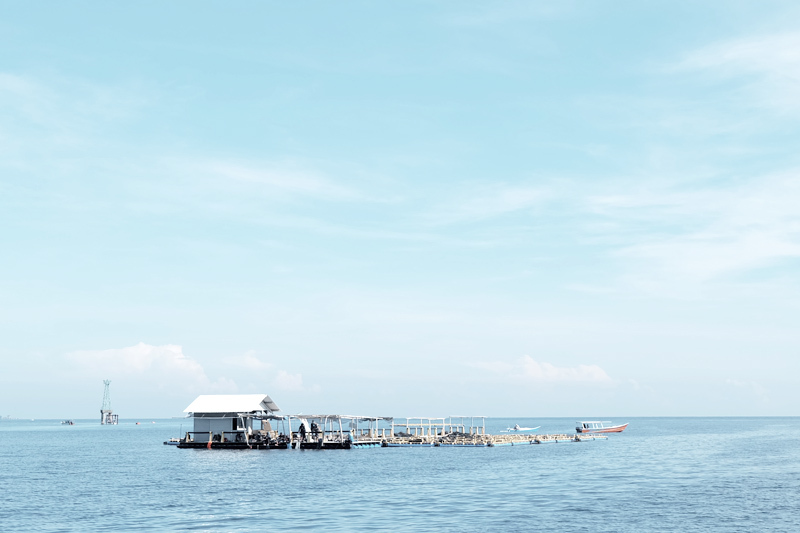 If you prefer not to bring a packed lunch with you to Kodingareng Keke, you can ask your boatman to schedule a lunch for you at Samalona Island. Here, you can experience authentic, home-cooked Indonesian Food. Lots of fresh seafood with sambal that's really super delicious! I can still taste it. Think prawns, squid and fish + veggies while you wash it all down with Coconut Juice plucked straight from the tree. Cost for food is roughly around 75,000 IDR/$6USD per head. 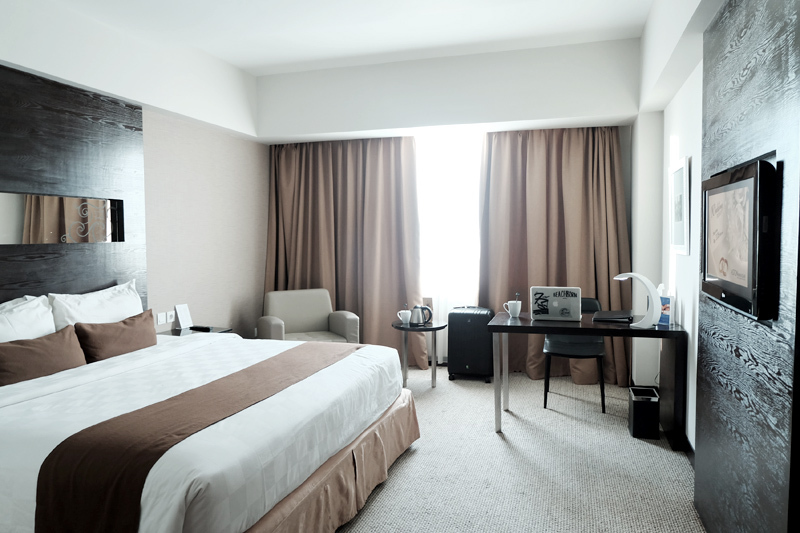 When it comes to accommodations, you can rent a room for around 300,000IDR - 500,000IDR or $22-$38 USD which already includes dinner and breakfast. I must warn you though that what you get is the bare minimum. No air-condition, no mattress, no TV, no wifi. It's usually just a wooden bed with a banig and some sheets. Also, not all homes have their own toilets. ALL TOILETS are the squat type and you have to pour water in them to flush. It costs 15,000 IDR/$0.1 per use. The best time to visit is around June-September. If you can't make it within those months, just check the weather to make sure it isn't rainy and you should be okay. You will not want to leave, trust me. The waters are of the prettiest turquoise hue and crystal clear. It's teeming with marine life! You don't even have to snorkel to see amazing sea creatures. The only structures found on the island is this dock and a shed. That's it. 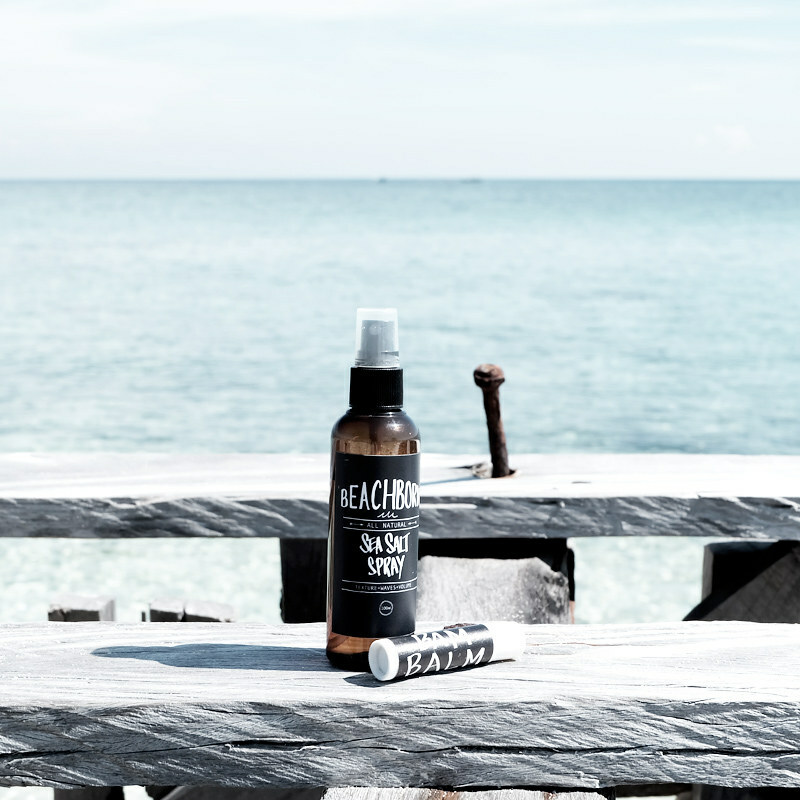 H O W W O N D E R F U L.
The waters are calm with very gradual shores and the temperature is perfect! Just imagine. 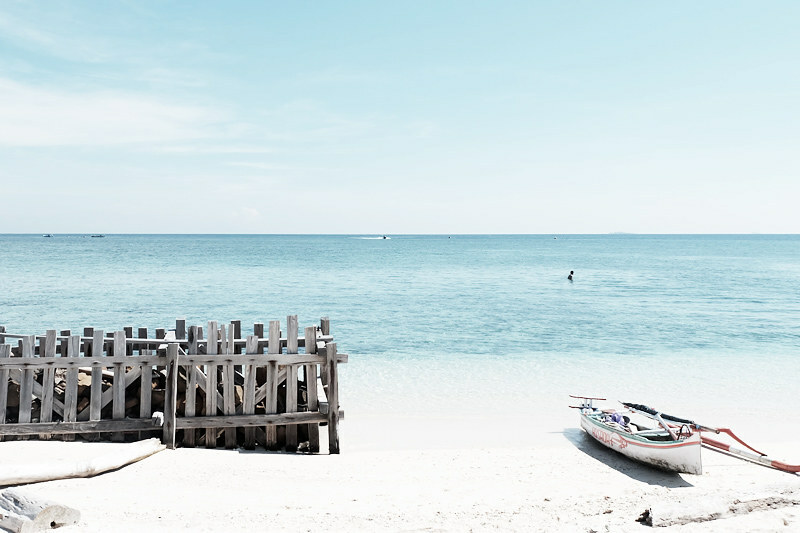 Powder white sands and crystal clear waters ALL TO YOURSELF. This is a place where the stars kiss the ocean. 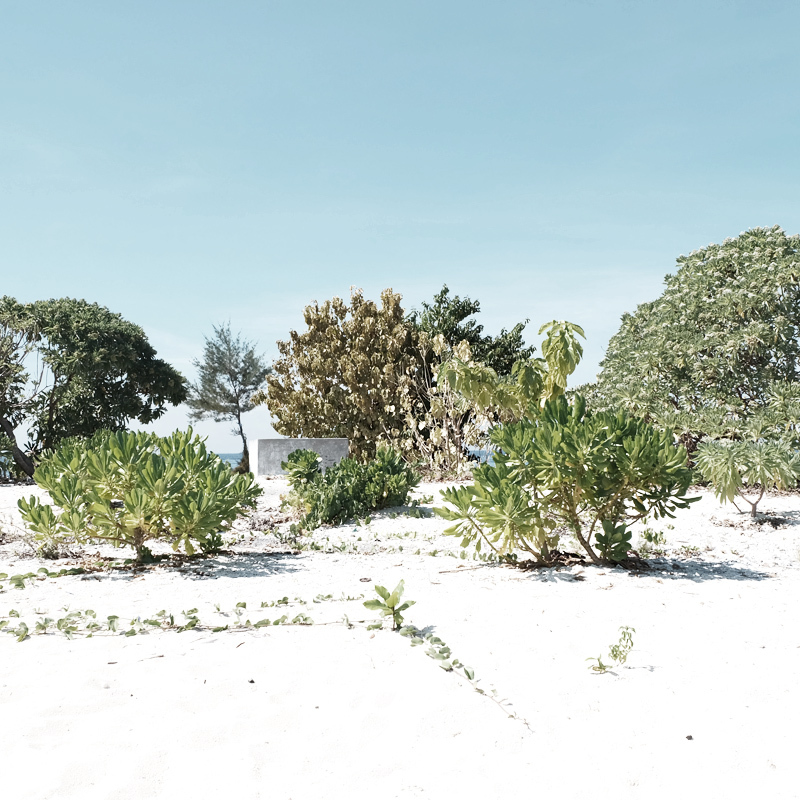 Although there might be other people around during your visit, the island is big enough so you can still enjoy a quiet corner to yourself. Besides, it's so lovely here that pretty much all sorts of bad vibes are just magically washed away by the sea. 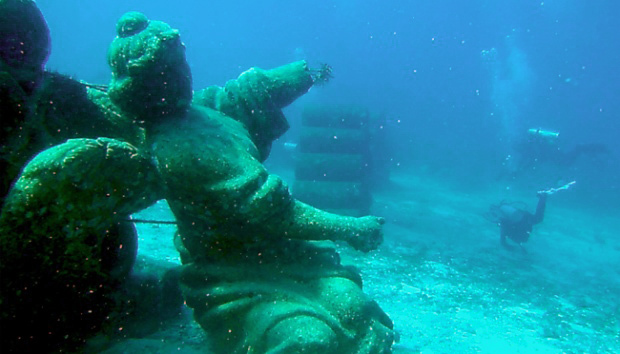 I am not a scuba diver but after seeing these photos, I want to head to a scuba center to get my license stat. 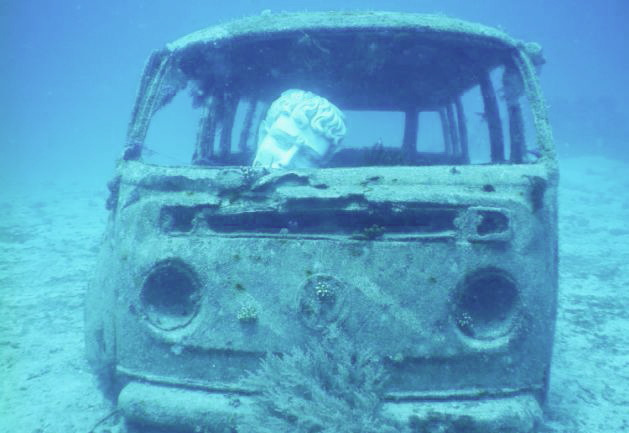 Just a short boat ride away from the island is a dive spot called the SUNKEN ATLANTIS - I hear it's a sight for sore eyes so if you know how to dive, try your best to make arrangements to check this area out. BE MINDFUL OF YOUR TRASH. Don't litter. Bring a bag to store all your trash in then later throw it when you're back on the mainland. Bring your own snorkeling equipment if you have. Although there are some for rent, the quality isn't so good. 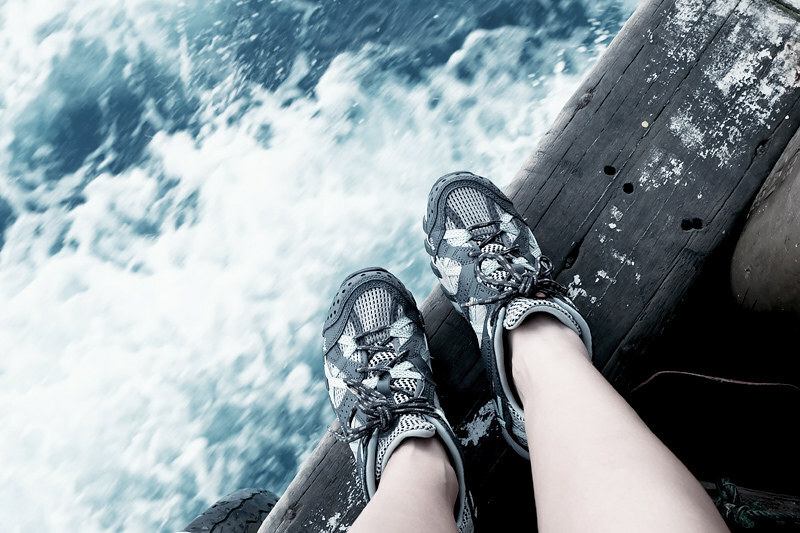 Bring aqua socks. 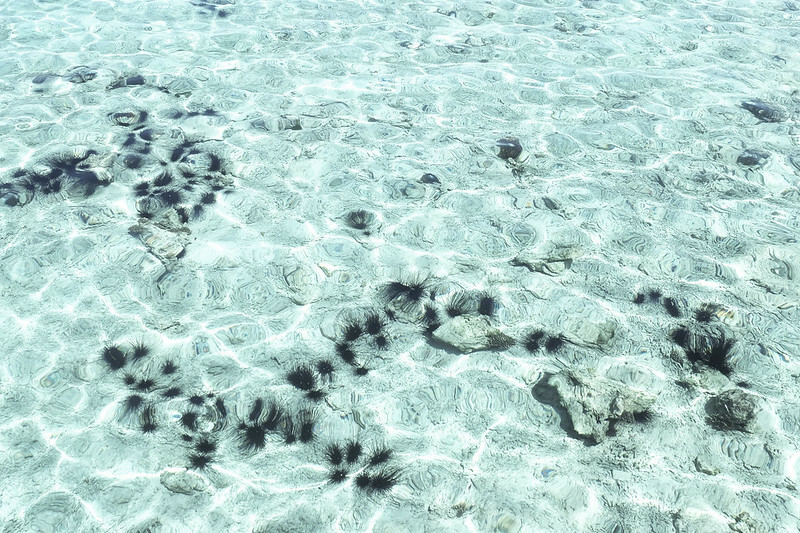 Some areas are infested with sea urchins so it's best to be safe than sorry. 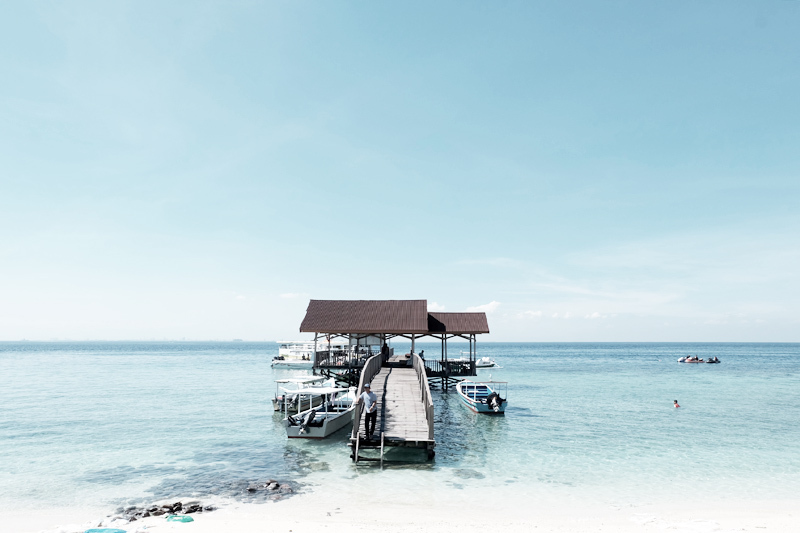 This is one of my most favorite places in Indonesia. Enjoy your visit but remember, keep it clean for the next visitor! 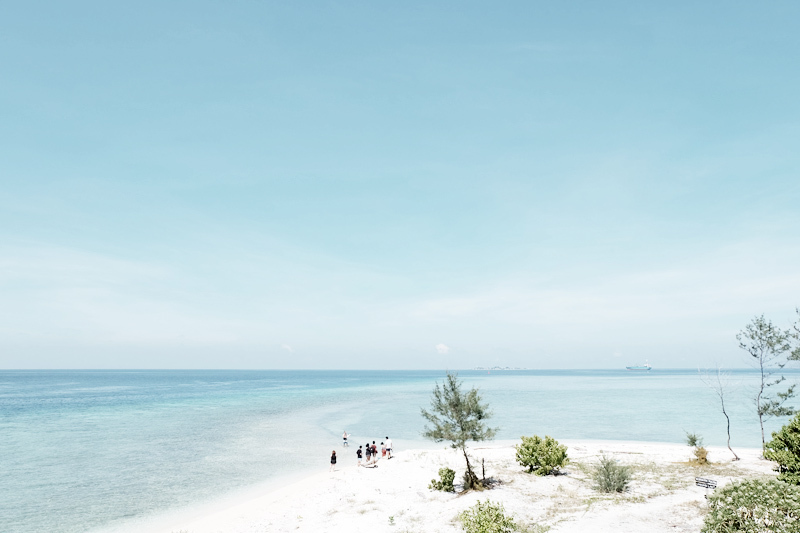 For more info on Makassar, please visit Indonesia Travel.